Welcome to the website for The Cat, the official supporter magazine of Cats Protection. 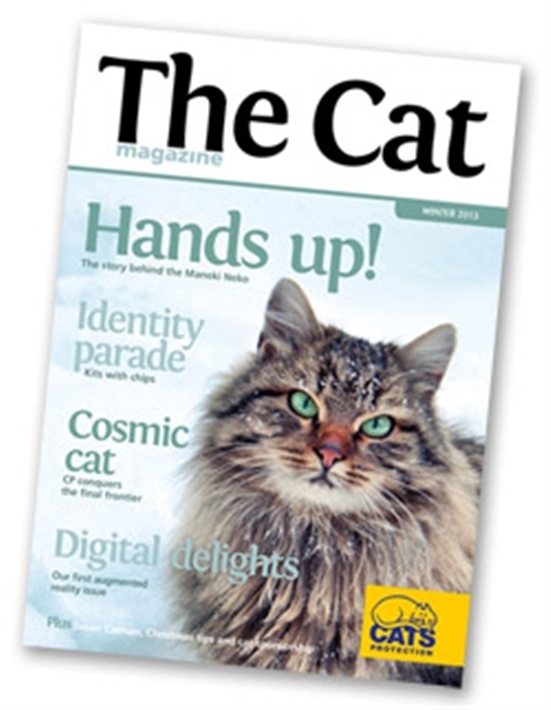 Published quarterly, The Cat is packed with news, views and features for those who share our passion for all things feline. Each issue we'll be bringing you a range of informative and entertaining articles. From veterinary and behavioural advice, helping you care for your cat, to celebrity interviews, we've got it covered.There are lots of ways for our readers - and their moggies - to get involved. These include the ever-popular Cats' tales feature, Reader's story and, of course, Letters. Plus, there are always plenty of prizes to be won too!You can subscribe to for just £15 a year and, best of all, by doing so, you will be contributing to the care of unwanted and abandoned cats in the UK. 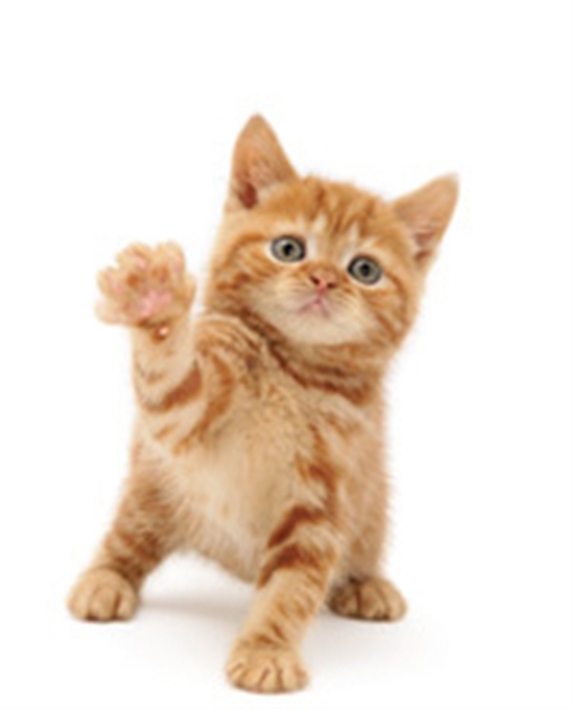 Since 1931, The Cat magazine has been informing and entertaining cat lovers all over the UK. The Cat is a widely-read publication with the distinction of being part of the UK’s largest feline welfare charity, Cats Protection. Each issue is packed with a variety of news, views and features on a range of issues affecting cats and their owners’ lifestyles. We highlight and test the latest products available, offer expert advice from vets and behaviour specialists, get the low-down from cat-loving celebrities and provide a forum for discussing cat care issues. See the online example to the right for a better idea of what's inside. As the official publication of Cats Protection, subscriptions to the magazine help rehome and neuter unwanted and abandoned cats in the UK, while also helping to inform the public on issues surrounding cat welfare. In line with these aims, we are committed to bringing our readers the latest developments from the cat care world so that they and their cats can continue to get the best out of their relationship.